Are you running a small business? Were you struggling with Cash Flow Management in 2018? 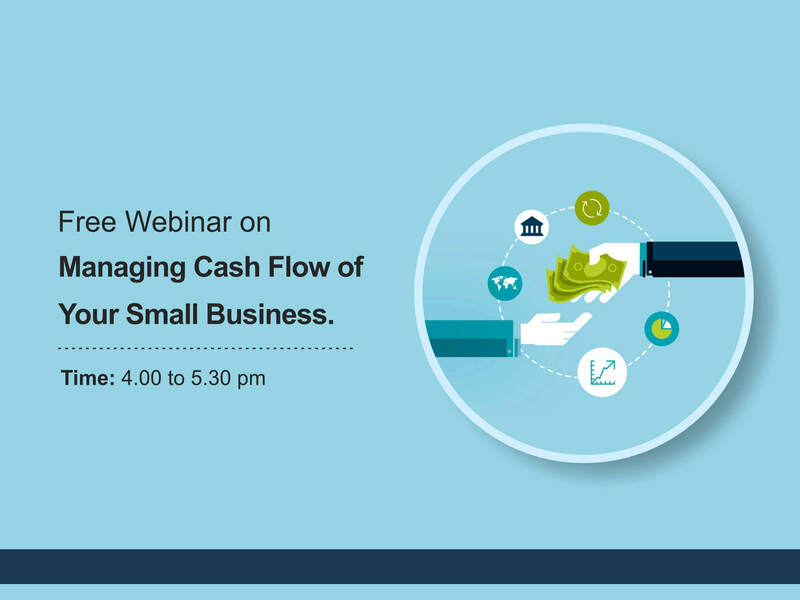 Start the New Year with a resolution to fix Cash Flow Management for your business. 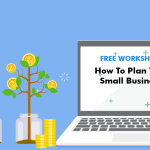 Attend this FREE webinar, specially designed for anyone who is running a small business or planning to start one! As a small business owner, it is important to know how much cash is moving in and out of your business. You need to think ahead in order to meet financial obligations and run a profitable business on a long-term basis. Understand the corrective actions that can be taken for the identified problems with our tool. 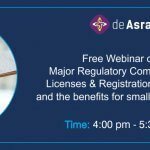 Know more about deAsra services. 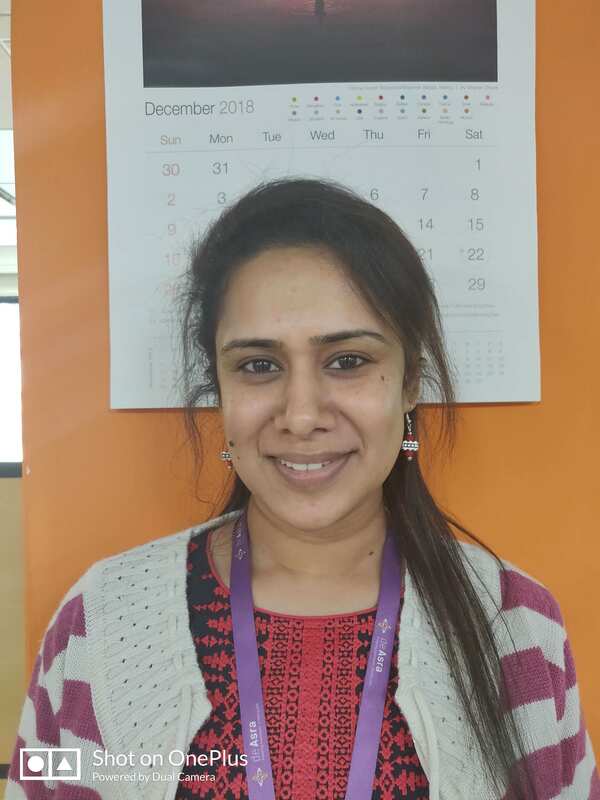 Poonam is associated with deAsra foundation in the capacity of Content Team Lead. She has 7 years of banking experience.